All love is sweet, given or returned. Common as light is loved, and its familiar voice wearies not ever. 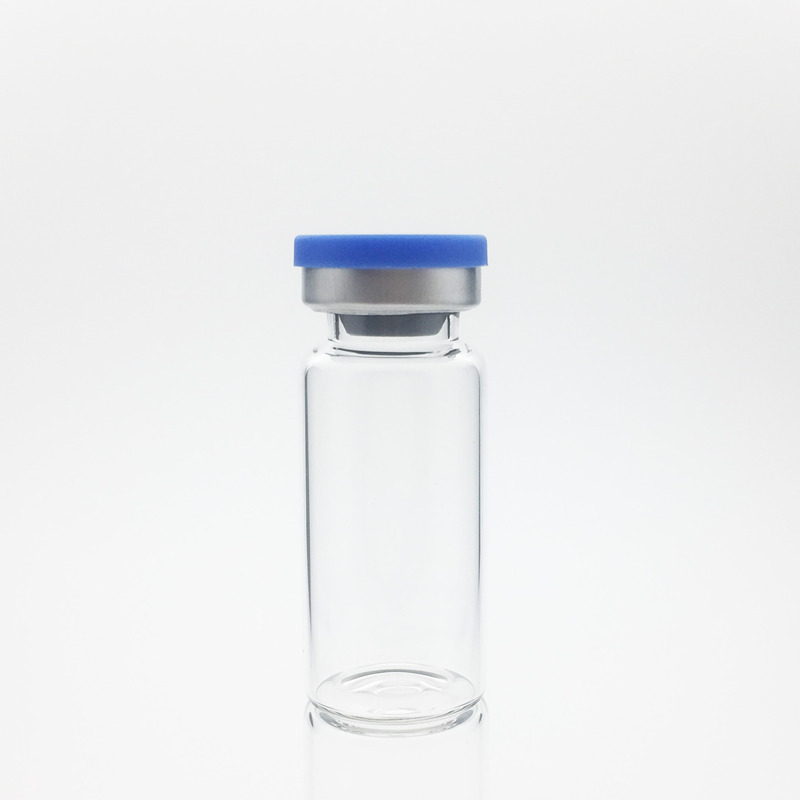 Looking for ideal 10ml Clear Sterile Serum Glass Vials Manufacturer & supplier ? We have a wide selection at great prices to help you get creative. All the 10ml Clear Serum Vials are quality guaranteed. 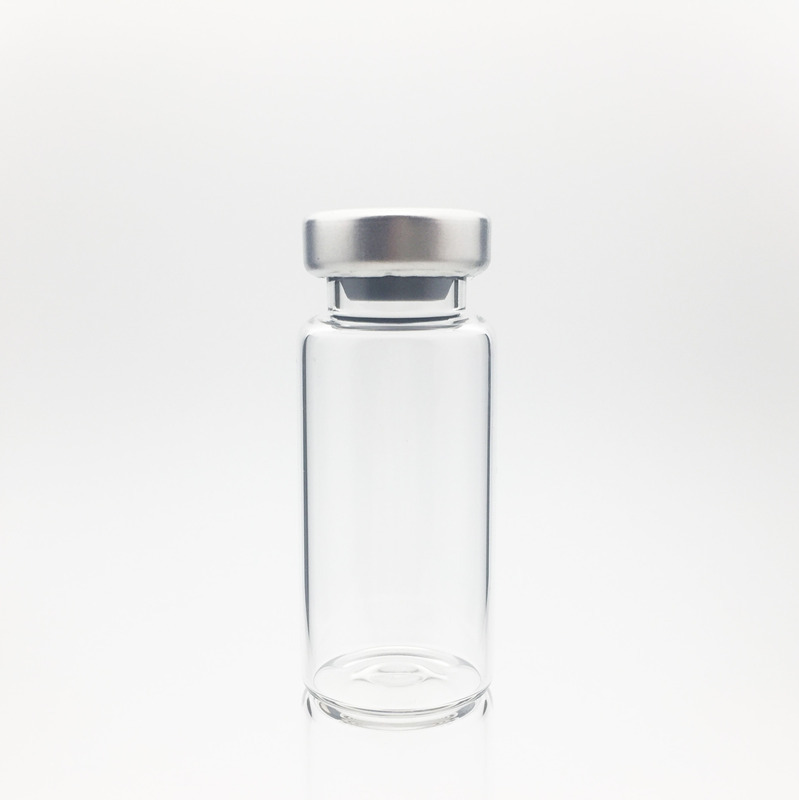 We are China Origin Factory of 10ml Clear Glass Serum Vials. If you have any question, please feel free to contact us.